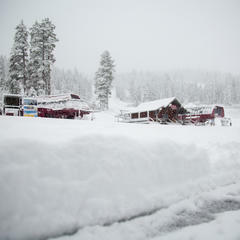 Mirror, mirror on the wall, who's the snowiest of them all? 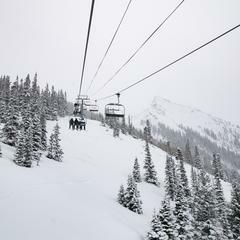 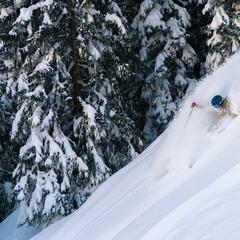 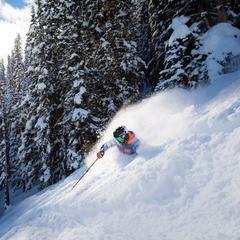 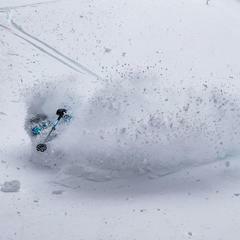 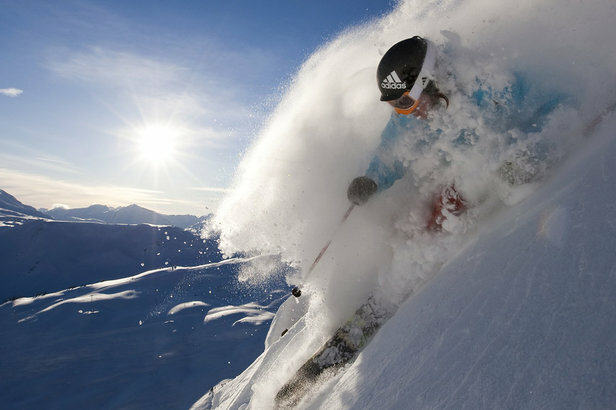 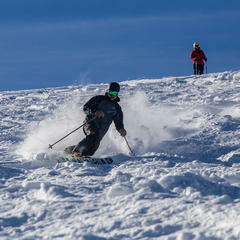 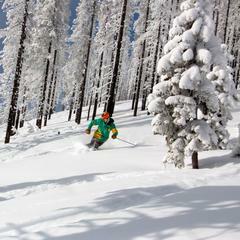 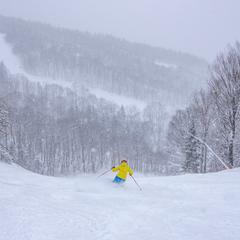 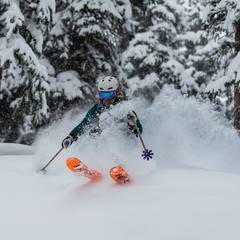 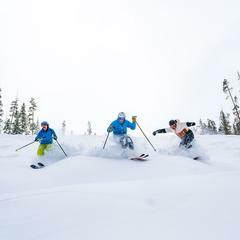 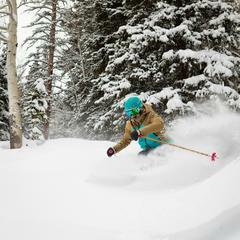 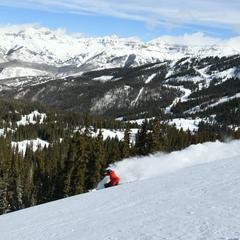 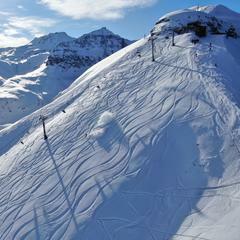 See which ski resort in each region of North America can claim the most snowfall week to week. 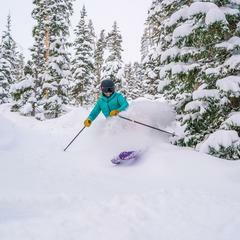 Dial in your weekend skiing and see which ski resorts got the most snow over the last seven days: 3/23-3/29. 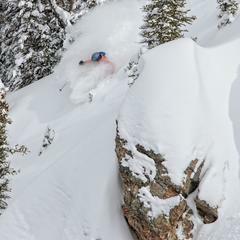 Find out which ski resorts claimed the deepest 24-hour, 7-day and 28-day snow throughout February.